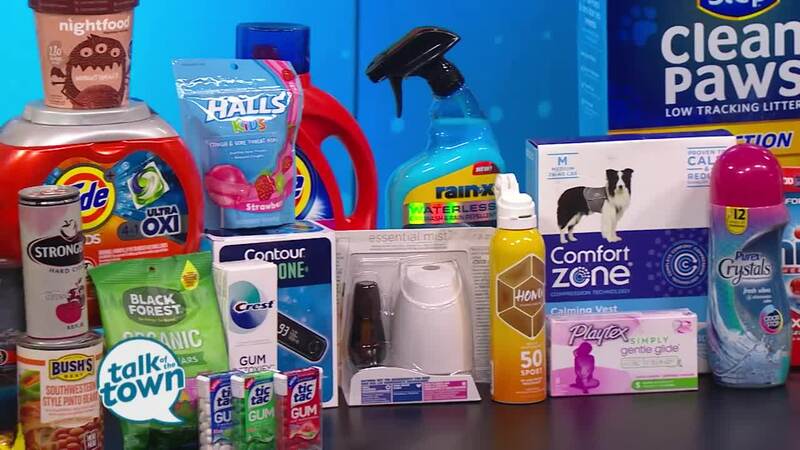 Greta Hollar showed items voted as the 2019 Products of Year. For a complete list of winning products, visit www.productoftheyearusa.com . To learn more about Greta, check out her blog at www.GretaHollar.com .